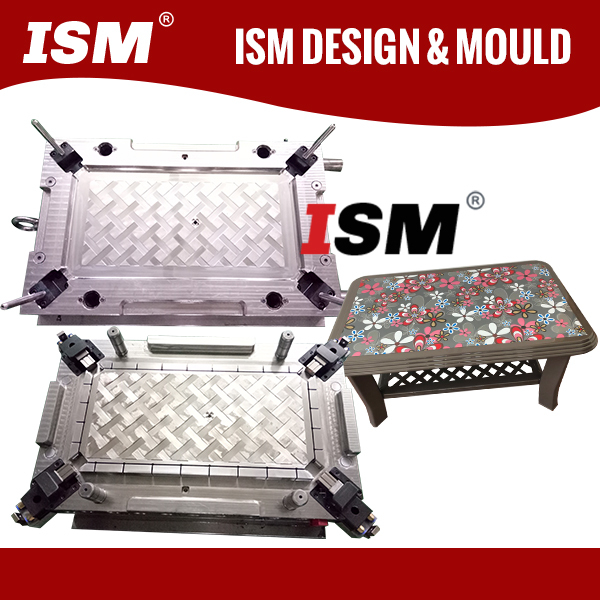 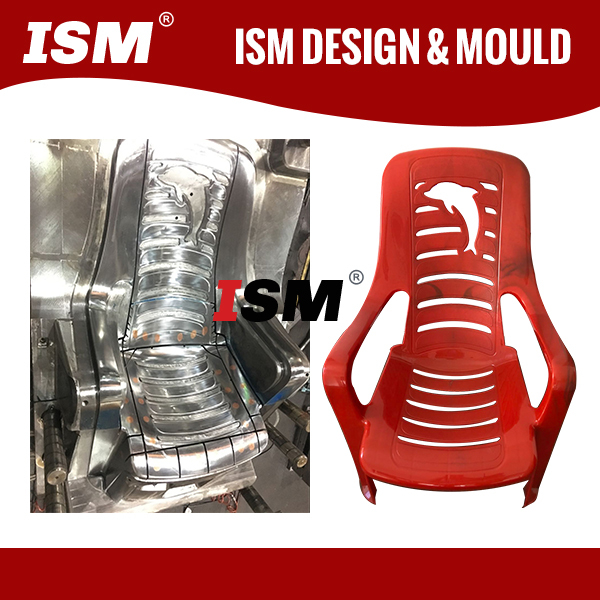 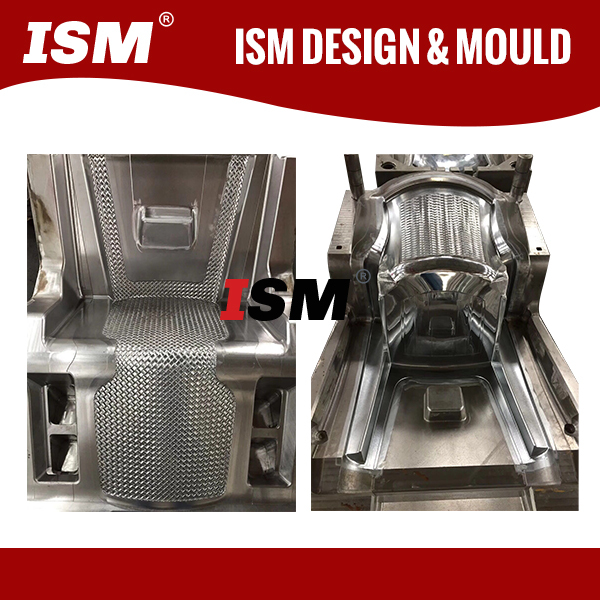 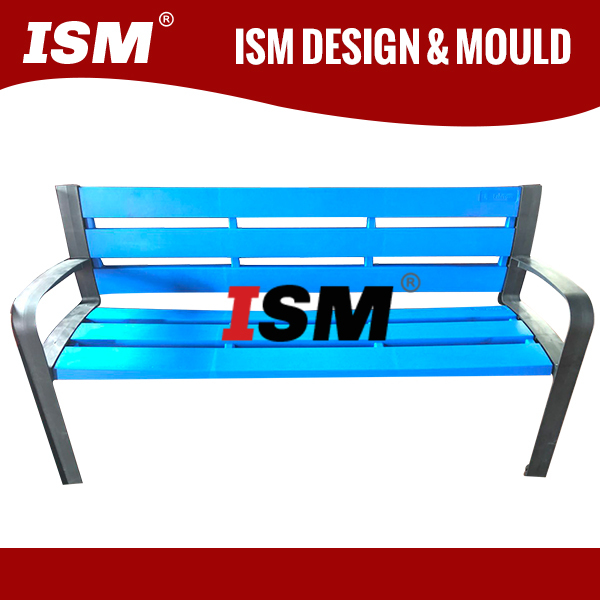 ISM Design & Mould Co.,Ltd is a professional China Plastic CHAIR MOULD Manufacturers and plastic CHAIR MOULDs suppliers , which is specialized in designing , manufacturing and produce a variety of wholesale CHAIR MOULDs and plastic products to international customers . 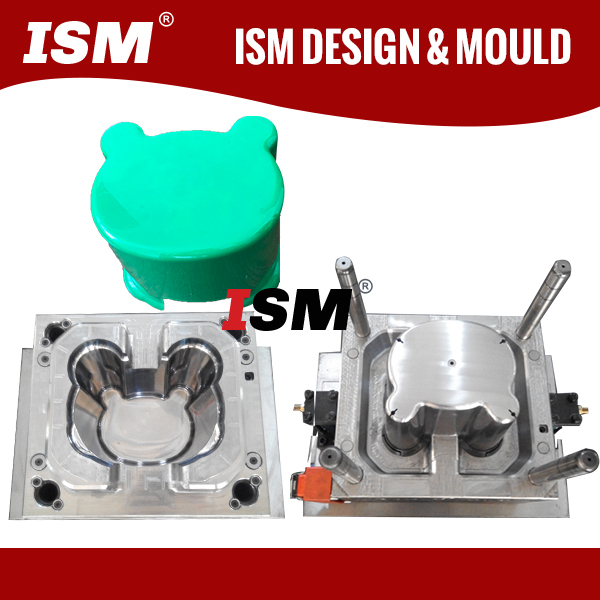 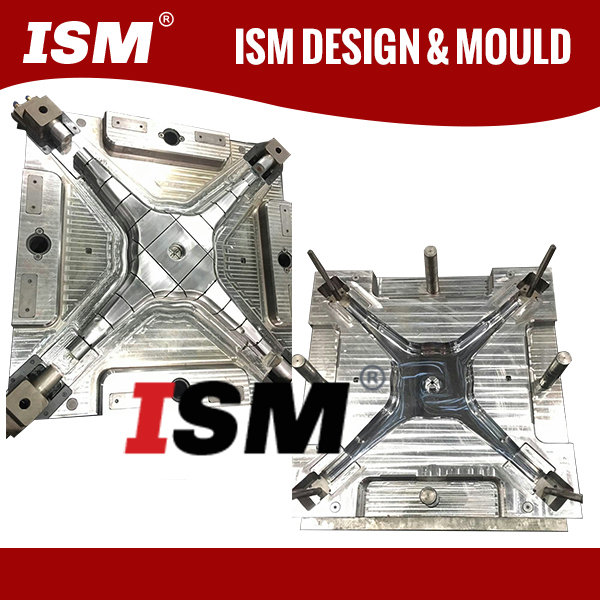 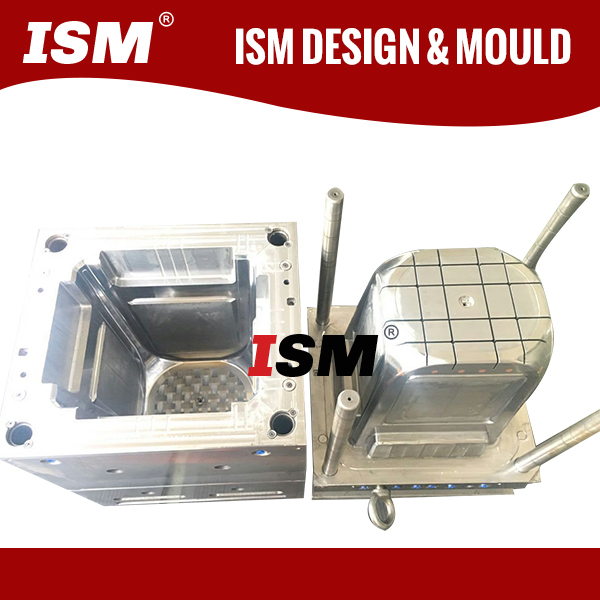 ISM MOULD has more than 10 years experience for makeing moulds . 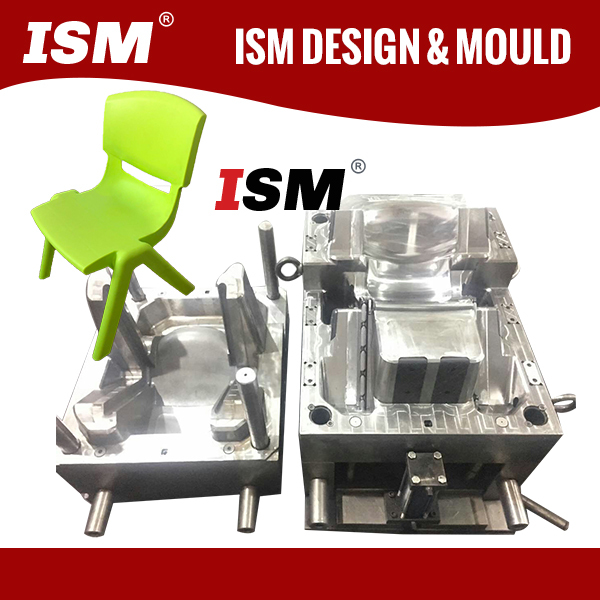 We are specialized in chair mould(including outside chair , office chair , beach chair,child chair with arm and armless) , table mould (square table, rectangle table and circle table) , stool mould (Adult and child) and so on . 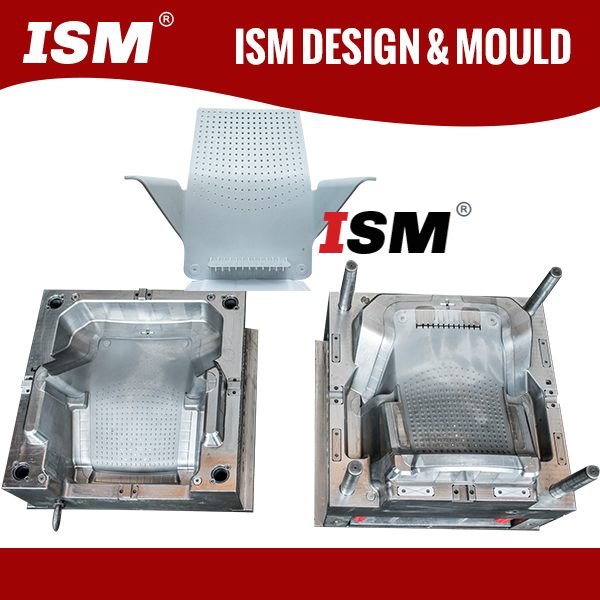 Our moulds are competitive and popularfor their high quality , short production cycle , and long lifespan . 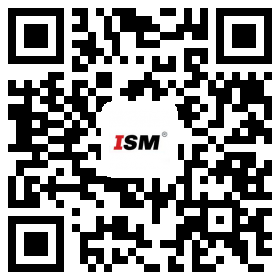 100% are exported to over 20 countries across Europe , North America , South America .